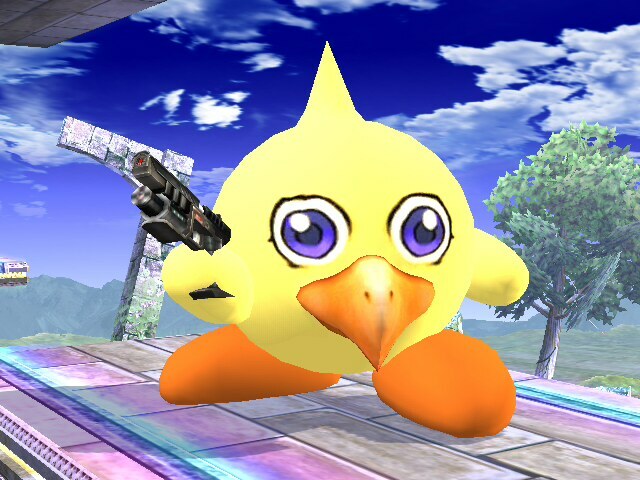 Chocobo’s packing some heat this time! 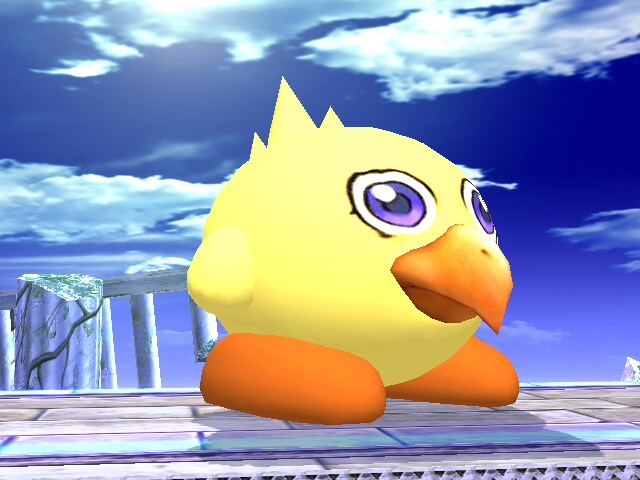 Chocobo found the Smash Ball! mmmmmm…. 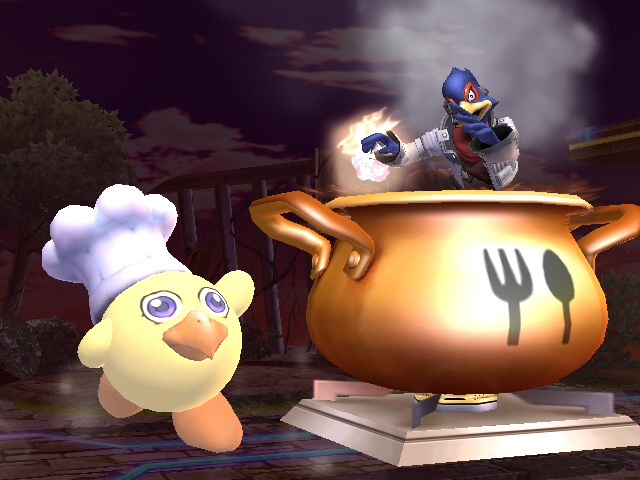 Chicken soup ala Falco! 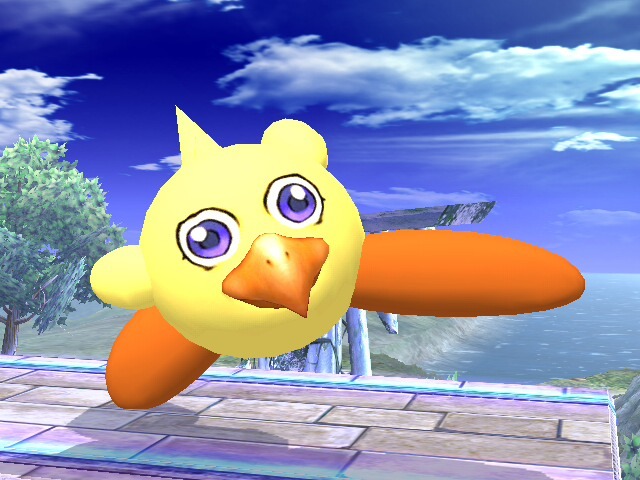 Posted on August 9, 2009, in hacking and tagged brawl, bros, chocobo, enix, fables, fantasy, final, hack, kirby, smash, square, ssbb, super, texture. Bookmark the permalink. 10 Comments. 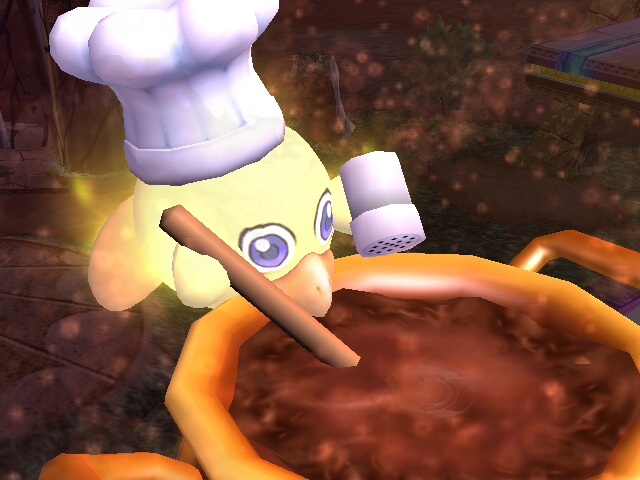 I find the words “Chocobo Falco” so funny. 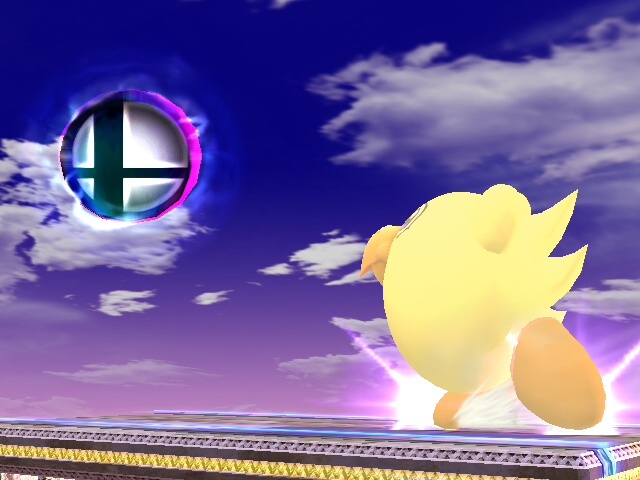 Nice one SB-9 (smashbro619). I will update the Roster and the Brstm list later today (as well as adding you to IM). @piggyjelly – marvin didnt make this… i did! why does everyone think my creations are someone elses? first was the Grasslands and now this… sheesh!